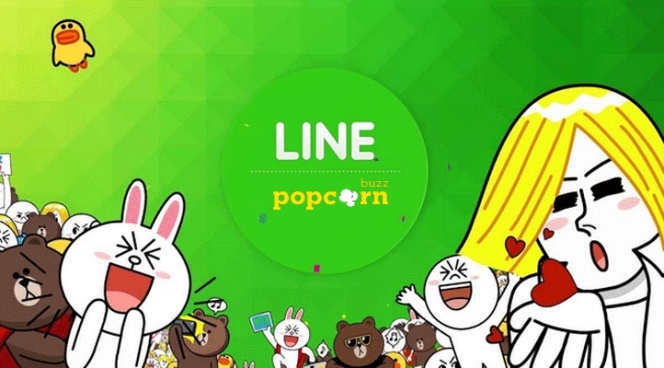 Japan-based mobile messaging app LINE reached 10 million users in Malaysia as of April 2014, and we can be sure that that number has now risen way higher. Previously, we covered LINE’s first reward programme which featured Lee Kwang Soo as their ambassador — if you haven’t checked it out, you’re missing out on the tons of benefits you stand to get just by chatting via the messaging app. The app is a free group call app, and what’s best is that it allows up to 200 participants to converse at once, making it ideal for various situations be it at work or for leisure. 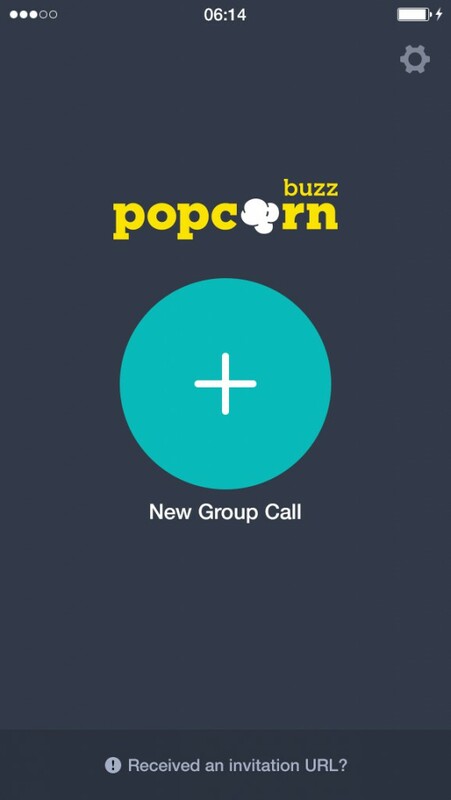 It’s like having a mini conference, and Popcorn Buzz has said in a press release that the app will serve as an ideal alternative for businesses that are still using paid conference call services. 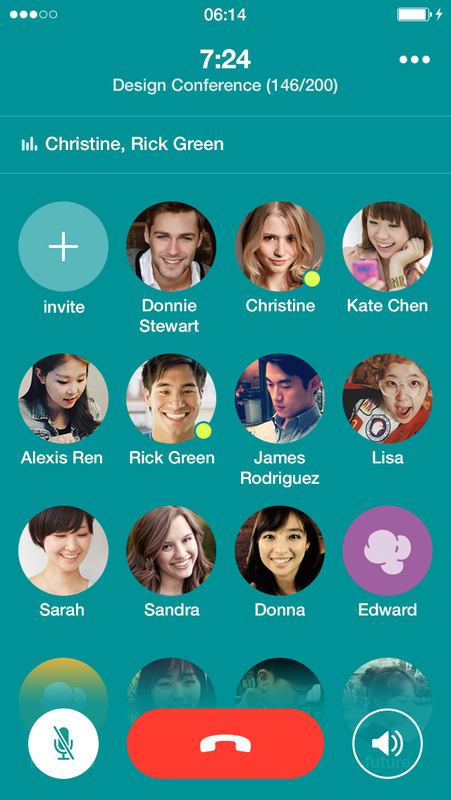 To get started, users simply have to choose a username and upload a profile picture. They can then begin adding contacts to groups by sending out each group call’s unique URL via email, text message, or other communication methods. 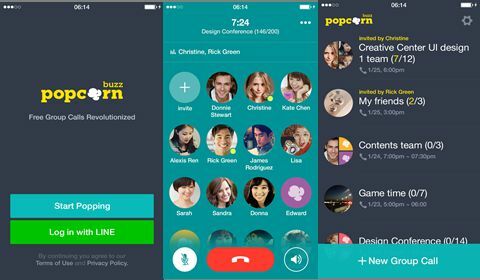 Existing LINE users can skip all the above steps, and log in to Popcorn Buzz with their LINE account to immediately synchronise their friends’ list data. Currently, the app is only available for Android users, though LINE has promised an upcoming version for iOS. How To Be A Pro At Line’s Popular New TSUM TSUM Game!